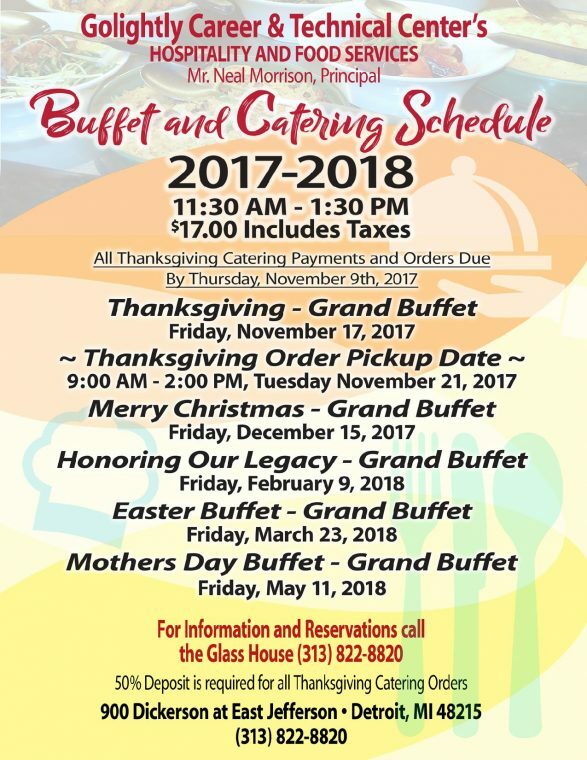 Spread the word about the Breithaupt and Golightly Career and Technical Center Legacy and Heritage buffets on Thursday, February 15. Parents and the community are invited and encouraged to support the CTE students as they showcase their culinary expertise, customer service and communications skills. 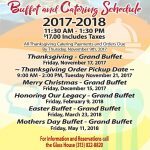 Buffets are open to the public and reservations are encouraged by calling each school. Visit detroitk12.org/calendars for the full list of CTC buffets.